We bring you extremely useful utility - ScanToLearn if you are learning any topic. 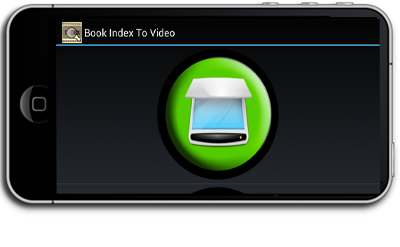 It is a combination of Mobile app and Web App which helps you scanning any book Index and search each topic on youtube. User can save list on google drive and can also share them with friends. User can also converts jpgs and pdfs using mobile app create txt lists and access them from the web app.